Its that time again! New applicants, new acceptances. More staff, and a promotion! Please congratulate the following, on forums and/or if you see them in game!! @Lexie - Promotion: HELPER --> MOD! 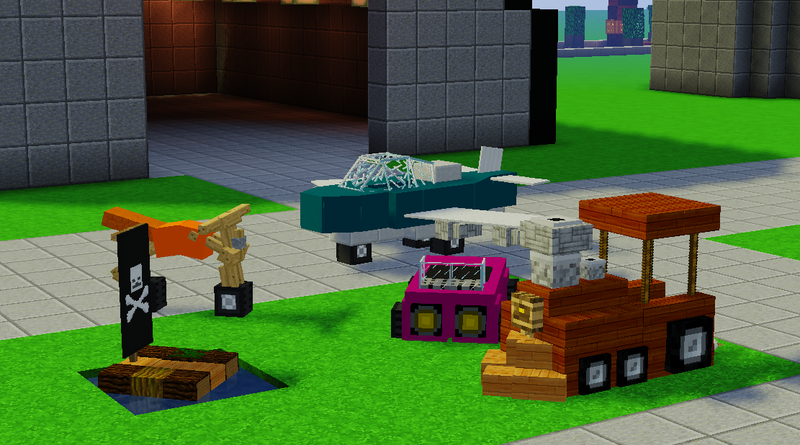 Creative has been in need of some updates, so we have added a few things! It is well known that being married for fun on creative is a great way to create drama & entertainment, so we did just that! We have added Marriage to the server. We have also built a simple courtyard for marriages to take place in, you may access this by /warp marriage! To list all the commands to help with your proposals, use /marry! Check out the video below for a great example of how things should go! This is for ranked players only, You may now use /vehicle to open up the available machinery you may drive! These items are also now available to creative donors! To select a trail or disguise, use /trails & /disguise! 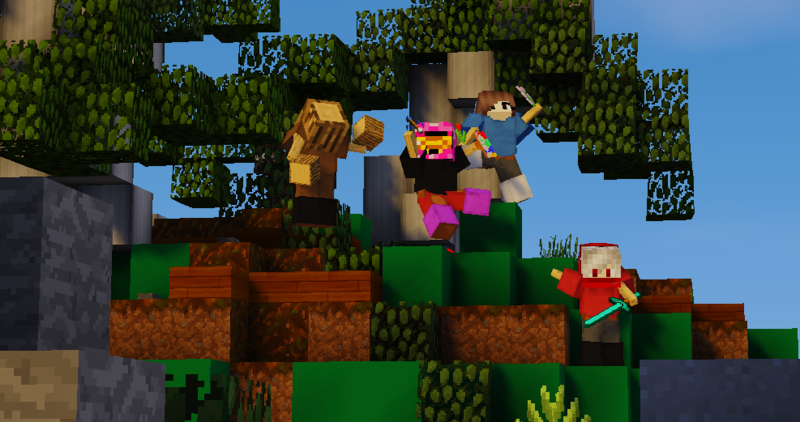 Thank you for all the server Supporters! 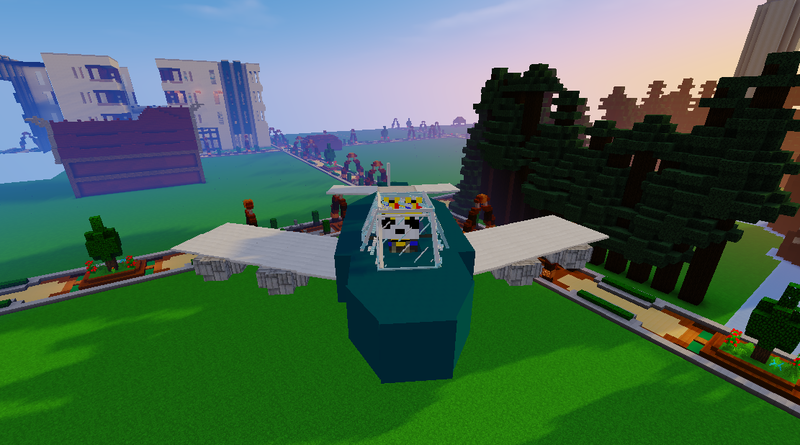 There will be another, larger, Creative server update Soon! Please comment below what you wish to be added to creative! 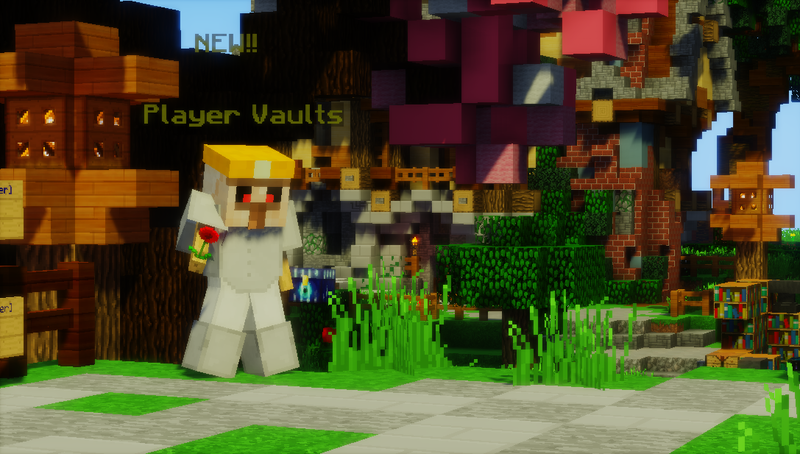 Im proud to announce our beautifully new designed player vaults menu. This new menu allows anyone to be able to get up to 4 vaults, and donors can get up to 8 more. 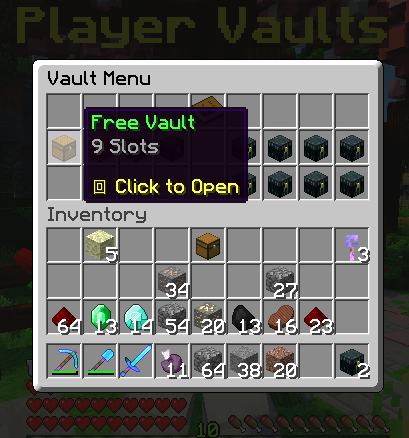 Note all vaults contain 9 slots (1 chest row). So... lets get into the details! 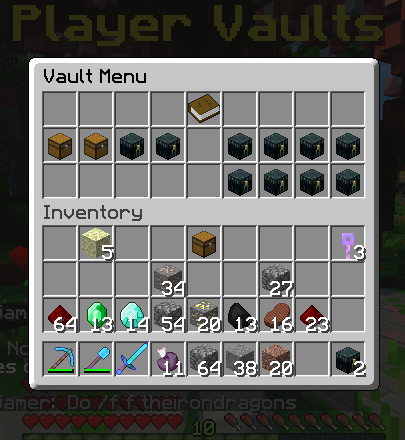 You may actually access your Vaults Menu from anywhere, just type /pv or /vaults! Otherwise, you may go to the /warp shop and right click the Player Vaults person. The menu is very simple. On the left you see 4 chests, on the right you see 8 more. By default, everyone gets one free vault. If you would like more, you may purchase 3 with in game money. The first bonus one costs $25,000, second costing $50,000 and lastly the third one costs $100,000. 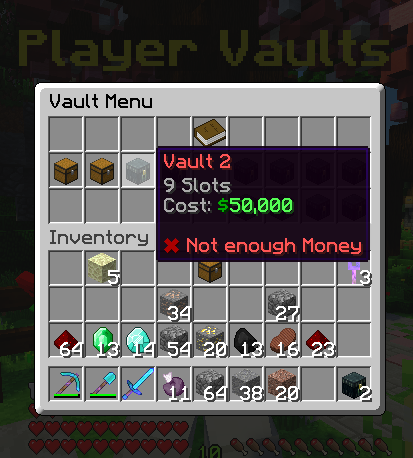 To buy one of these vaults, simply click it! It shows you in the bottom of the item if you have enough money. You may also view your balance on the scoreboard to the right of your screen! 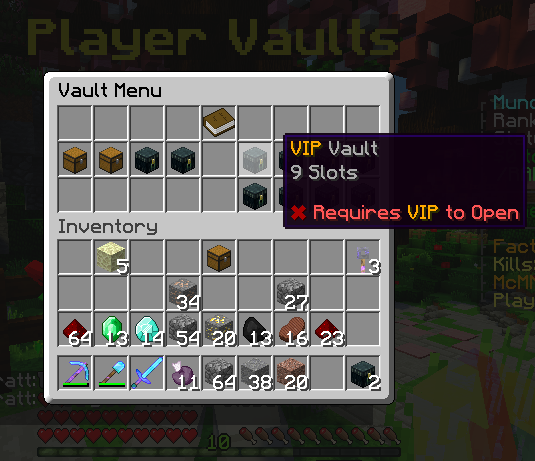 Additionally, if you would like even more vaults, you may obtain them through purchasing ranks from our STORE. Each rank receives 1 extra vault, except for KING which receives 2. The maximum donor vaults you may obtain is 8. 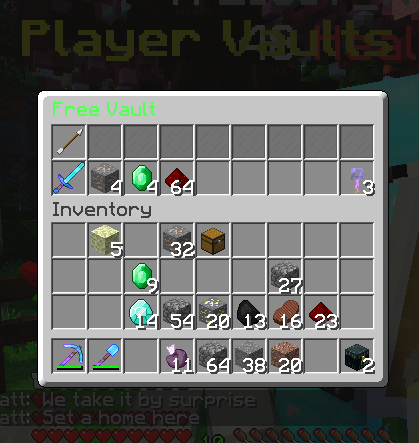 To use one of your vaults, simply click the chest (enderchests means you have not unlocked it yet). After clicking the chest, you may drag and drop items into the second row of open space in the menu. If you wish to go back to your Vault Menu, simply click the arrow in the top left. To exit the menu just close the inventory through 'E' or 'ESC'. Hope you guys enjoy this! Leave me some comments of what you would like to see next!